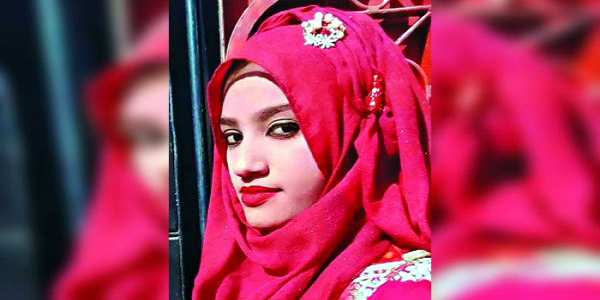 Dhaka – Investigators have remanded one of the classmates of Nusrat Jahan Rafi in custody for interrogation over her alleged involvement in the killing of Rafi. A Magistrate court in Feni allowed the investigators for custodial interrogation of Kamrun Nahar Moni, who allegedly set Rafi on fire at Sonagazi Madraasa causing Rafi’s death at a hospital in Dhaka earlier in the month, for five days. Officer Shah Alam said Moni was arrested on Tuesday night and produced before the court on Wednesday. Police arrested at least 15 persons in suspicion of their involvement in the murder as two prime accused confessed to their guilt before a magistrate this week. Moni was also a student of Sonagazi Madraasa. Police Bureau of Investigation officials said that Moni was suspected to have called Rafi to go to the Madraasa rooftop where a group of masked people set her on fire on April 6. The victim was brought to Dhaka Medical College Hospital with 80 per cent bur injuries and died there on April 10. 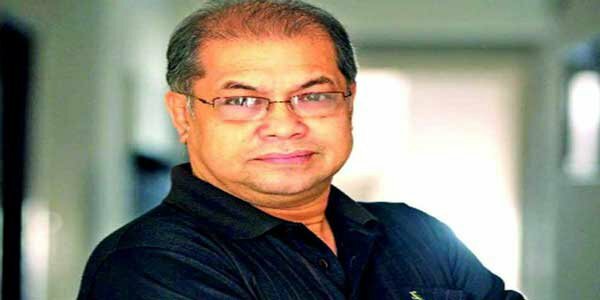 Rafi had accused the Madraasa principal, Siraj ud Dawla, of sexual harassment on March 26, and the police arrested him on the following day. Rafi and her family were under threat as the principal and his associates pressed them to withdraw the case. An investigator said initially they came to know four people set Nusrat Jahan Rafi on fire, but actually five people were there. Two of them were women, of which Moni is believed to be among them. Police earlier arrested another girl named Umme Sultana Popy. Nur Uddin and Shahadat Hossain Shamim, two accused in the case, in their statement before a magistrate confessed to their involvement in the arson attack. Based on the confessional statement, police arrested one Shariful Islam in Dhaka on Tuesday night.